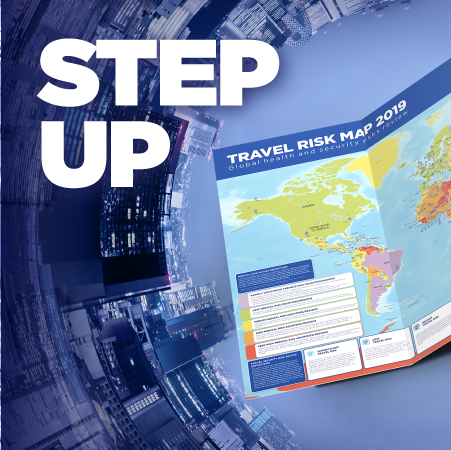 TRAVEL RISK MAP provides a comprehensive overview of health and security risks by destination. It can help you and your people in their travel risk mitigation efforts. 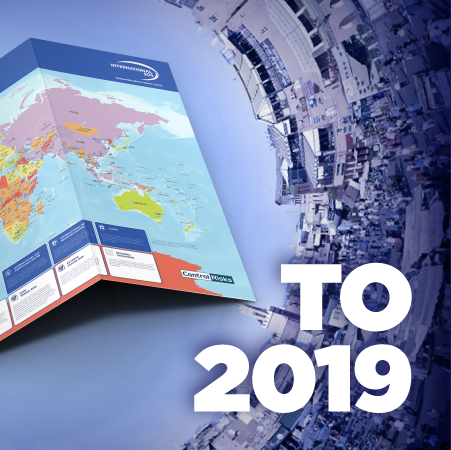 This year’s map is launched alongside GLOBAL BUSINESS RESILIENCE TRENDS WATCH 2019. The research reveals that almost half of business decision-makers believe that travel risks will increase in 2019. Organisations are struggling persistently with the education of their employees on travel risk and evolving travel habits of the modern workforce are being overlooked. Invitations to our events and webinars.